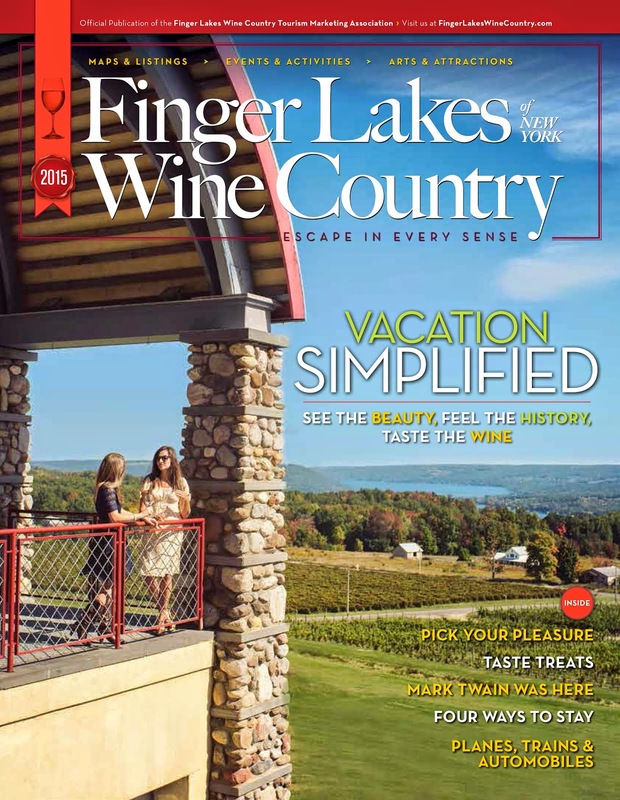 Finger Lakes Wine Country Blog: Don't cook, eat out. Easter is coming. Don't cook, eat out. Easter is coming. April 24, 2011, 10:00 a.m. - 2:00 p.m. Please call 607.734.0402 for reservations and to book your hotel room.